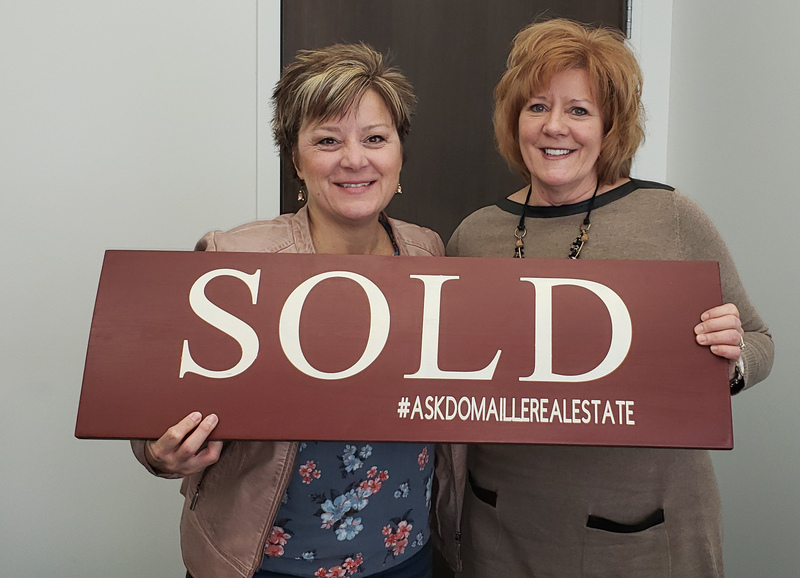 Congrats to all of those who bought, sold or invested in real estate in March 2019! 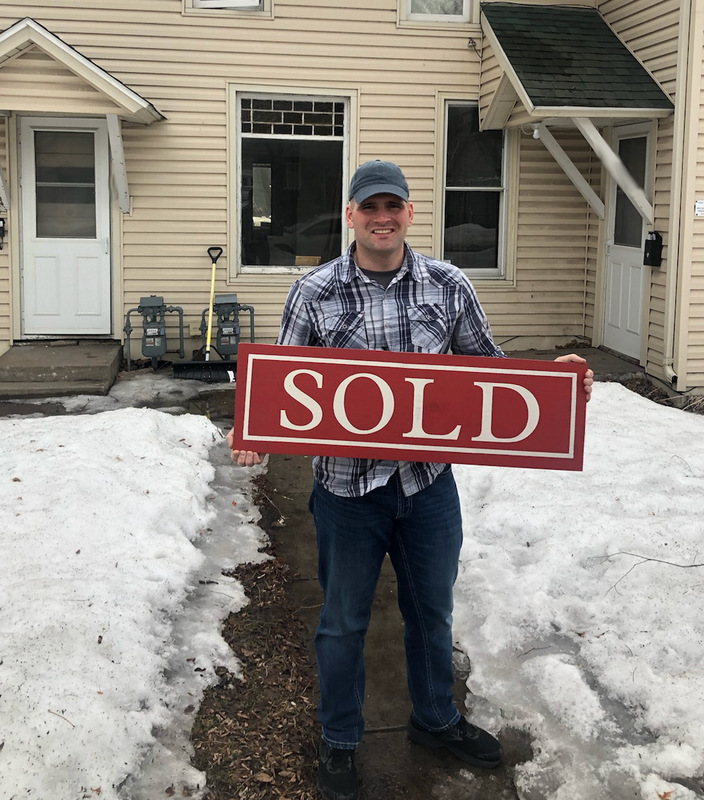 Congrats to Andrew D. on his real estate purchase!! It was great working with you and we wish you the best! 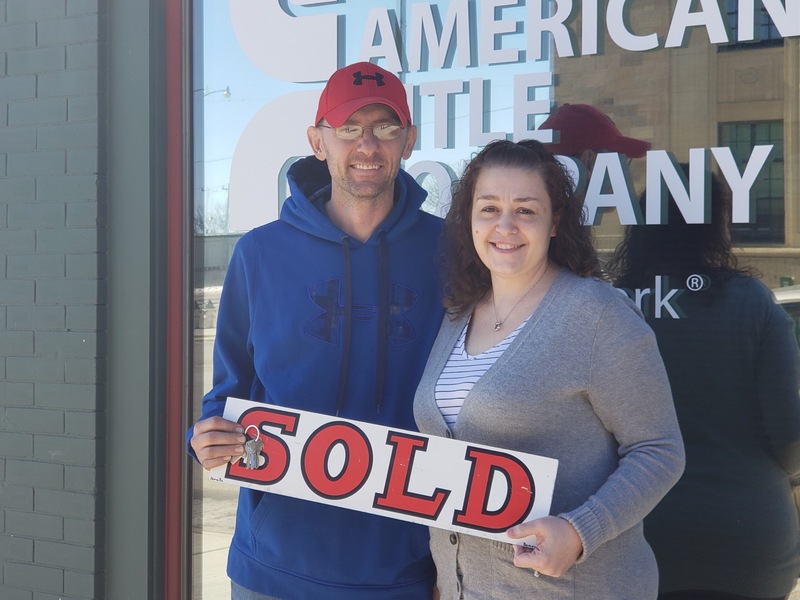 Congrats to Chris & Misty on the purchase of their first home! It was a joy working with you and we wish you the best! Congrats to Roxanne & Shawn on the sale of their home, thank you for letting us be a part of this process, you were great to work with! 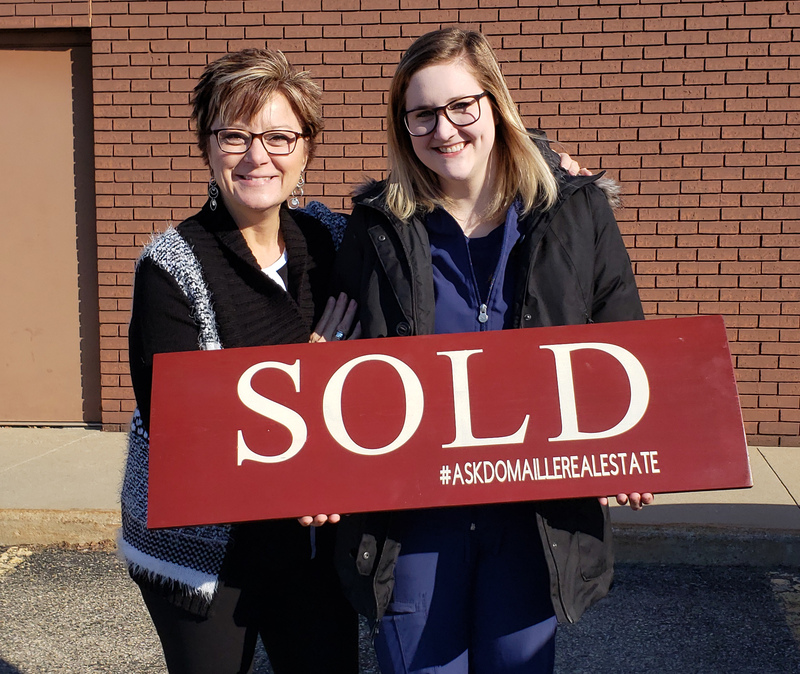 Congratulations to Ashley on the sale of her home, we wish you the best of luck on your new journey! 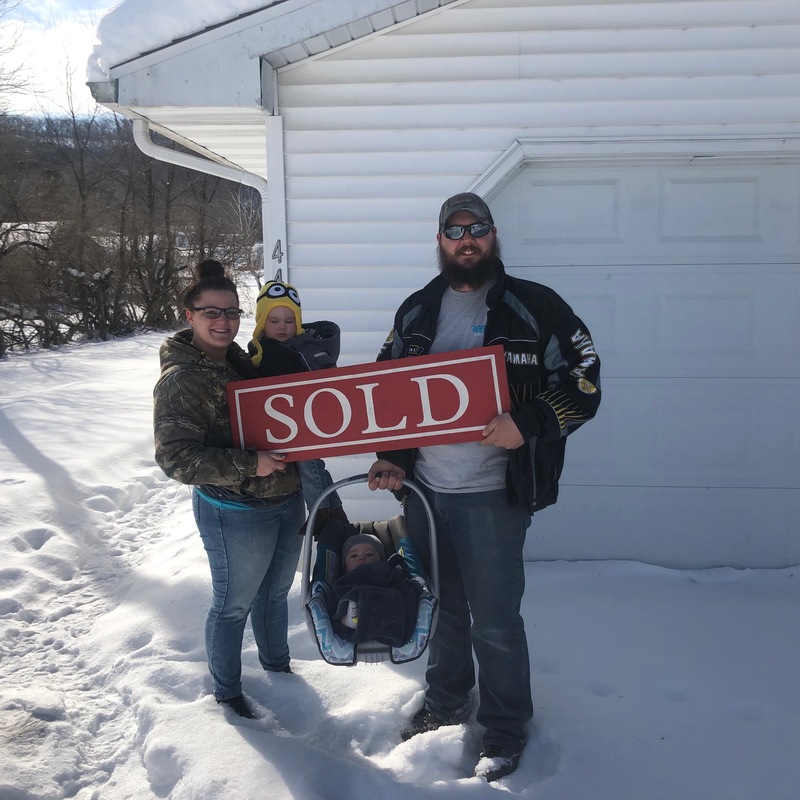 Congrats to Mathew & Jessika on the purchase of their new house! It was a pleasure working with you, we are glad we got to assist you along the way.